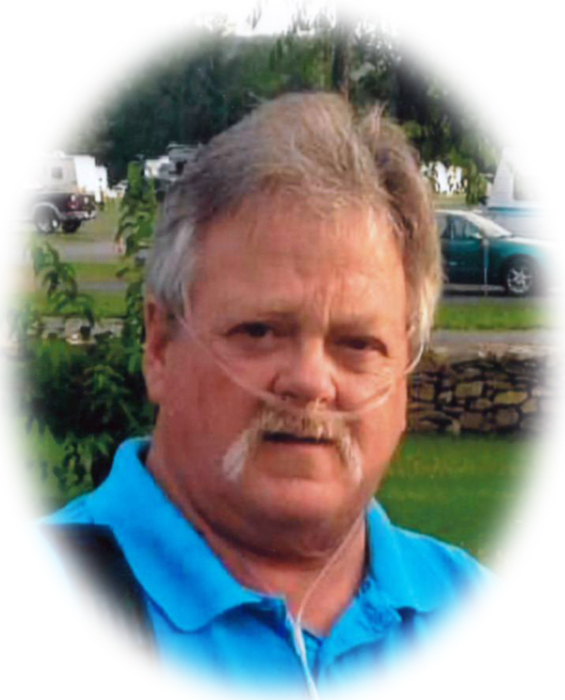 Obituary for Ronald E. Fitzpatrick | Sheetz Funeral Home, Inc.
Roanld E. Fitzpatrick Sr., 64, of Marietta, passed away on June 29, 2018 at Lancaster General Hospital. Born in Lancaster, he was the son of the late Nancy Fitzpatrick. Ronald was the companion of Michelle Bowers for 30 years. Ronald enjoyed hunting and camping in Perry County. Surviving in addition to his companion, Michelle, are three children, Stacey Fitzpatrick of Florida, Ronald E. Fitzpatrick Jr. of Syracuse, NY and Elizabeth Fitzpatrick Bowen of Florida. Also surviving are two step-children, Ashlie Seiders of Columbia and Joel Bowers of Marietta; three grandchildren, Nevaeh Seiders of Columbia, Brycen Kreiser and Bryleigh Bowers both of Marietta; and a half-sister, Tina Ricker of Mount Joy. A memorial service honoring Ronald’s life will be held at Faith Outreach Center, 475 Anderson Ferry Road, Mount Joy on Sunday, August 12, 2018 at 3 PM. Family and friends will be received at the church following the service Interment will be private.